"Fiona is the best photographer ever! We hired her for our engagement shoot as well as our wedding day, and we couldn’t be happier with her work. Her style is exactly what we were looking for; candid and emotional (as well as perfectly composed “staged” shots for our families). Everyone who has looked at her photos has said the same things - “amazing, stunning, powerful!”. I will continuously recommend Fiona to our family and friends, she is a great blend of professional and fun. I honestly don’t know how she got such a variety of shots, and she got all of them edited and back to us faster than I had expected. 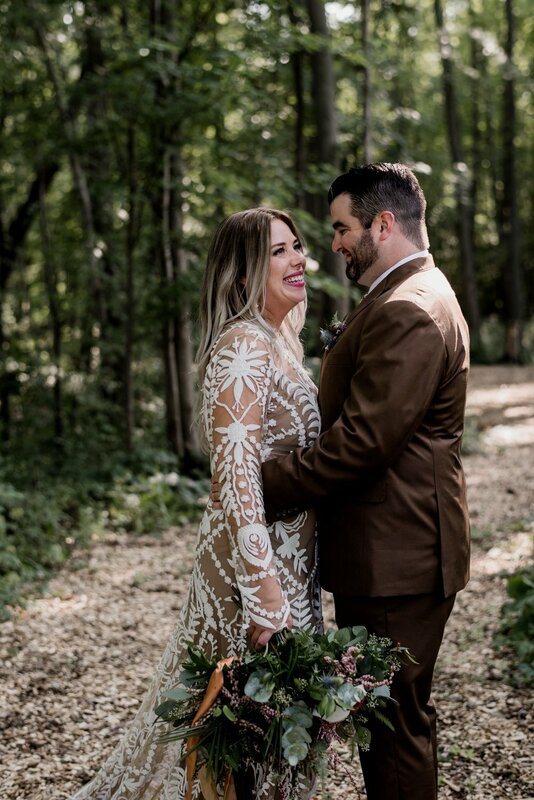 Thank you for fitting into our wedding so seamlessly and for the amazing photos! We are incredibly happy we chose Fiona!" "Choosing Fiona to capture our wedding day is a decision I will never regret. We are so lucky to have found someone who just clicks (both literally and figuratively) with us in the way that Fiona does. I could not have dreamed of more beautiful photos, and we had so much fun with her by our side! If you're looking for a photographer who actually captures your day and doesn't go through the motions of "standard wedding photos checklist", look no further." "Fiona was an absolute dream to work with. What I love about her, is her extreme passion for photography and her attention to detail. Fiona was there as my support throughout the whole wedding process - from sending me Pinterest boards for engagement outfit ideas, to sending me sample timelines. Fiona is 100% about her client and is incredibly flexible to meet your needs. She helped me problem solve and tweak my wedding day schedule to ensure I captured all the moments that mattered to me the most. On the day of the wedding, both my husband and I felt so incredibly comfortable with her. We were able to completely be ourselves, and as a result, I loved every picture that Fiona took of us. She was able to capture each emotional moment - every picture that Fiona takes is such an authentic representation of who my husband and I are. One of the most bittersweet moments was actually saying goodbye to Fiona at the end of the night - she was such an integral part of the wedding that it was difficult to part ways. I would highly recommend Fiona for any and all of your photography needs. She is one the most gracious, loving, and talented people that I know. Thank you for always exceeding my expectations. You are truly the best!" When we first met Fiona for our engagement photos, it became clear to us that we had made the perfect choice in hiring her to photograph our wedding. We had never had professional photos taken of us before and we were worried that we were going to be VERY awkward, but Fiona is extremely friendly and laid back and she completely put us at ease. We had a great time at our engagement shoot and the photos turned out so beautifully! We loved that she really made the effort to learn about us as a couple and made the whole experience (location, etc.) as personalized to us as possible. Fiona’s extreme organization was SO incredibly helpful throughout our wedding planning and the day itself and it did not go unnoticed by just us. After our wedding, even my relatives mentioned how impressed they were at her organization and level of professionalism. She was wonderful to have with us while my bridesmaids and I were getting ready. She’s so sweet and fit in with us so seamlessly, it really was like she was one of the girls! Even though she was working in a bit of a chaotic environment, she managed to keep us on schedule and capture some of my favourite funny moments from the day. You can easily tell from the photos just how comfortable we all felt with her! After our ceremony, she kept us on track and made sure that we had ample time for our family and wedding party photos while still giving us an opportunity to enjoy our cocktail hour, which we greatly appreciated! Most importantly, we were absolutely blown away by our stunning photos. Fiona’s photography style is so natural, raw and candid. Nothing looks staged or posed. Fiona has such a great eye when it comes to finding the perfect angles and sources of light. You can clearly see the emotion and joy we felt that day, as well as the energy of all of our guests, in perfect detail. We were amazed at all of the candid intimate moments (and the late night dance party!) she was able to capture without anyone seeming to notice she was even there! Fiona is extremely talented and completely exceeded our expectations. If you’re thinking of booking her for your wedding, DO IT. You will not be disappointed!